Library - Schedules, Entry forms, rules, etc. 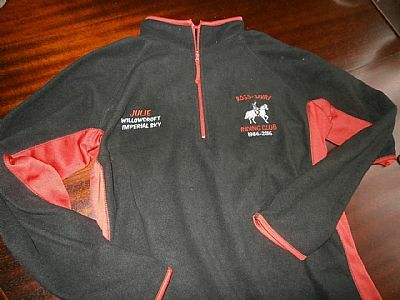 This is a small, friendly club founded in 1985, ideal for riders starting out in the show ring, or at a higher level too! Due To the recent Equine Flu in the UK, Sheeppark have decided to put the following measures in place to protect our own horses and ponies at home. 1. An initial course of two injections for primary vaccinations, not less than 21 days and no more than 92 days apart, are required before being eligible to compete. 2. A first booster injection must be given between 150 and 215 days after the second injection of primary vaccination. 3. Subsequent booster injections must be given at intervals of no more than one calendar year, commencing after the first booster injection. 4. The full course or booster must have been administered at least seven days before competition. This year we have decided to vaccinate all our horses which is something we don’t normally do, but due to the current situation and to be able to carry on with all the events that are booked for this coming year we decided this was the only safe and responsible course of action. We ask that anyone coming to ours respectfully does the same. I will be randomly checking passports personally myself on entry until further notice. We intend to keep this policy enforced even after this out-brake is no longer a threat and we hope that others do the same for the good of our equestrian sport. Sat 11th May - training sessions with Debby Lush for members only. 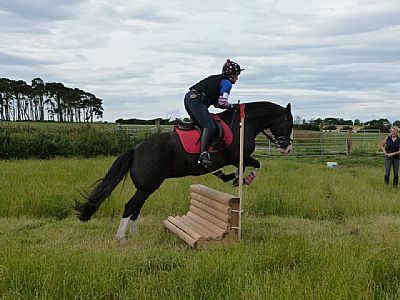 Ross-shire Riding Club operates an annual points system for our members only. Every time you help at an event = 5 points. From Inverness - over Kessock bridge heading North, Tore round about take the 3rd exit still heading north. As you are coming down the hill take the turning to Culbokie on the right. Once you go through Culbokie follow that road for approximately 7 miles. Sheeppark is on your left. From North - Over Cromarty bridge and take first left. Follow road for 2 miles then left at the T junction. Follow road for approximately 5 miles. Sheeppark is on your left. 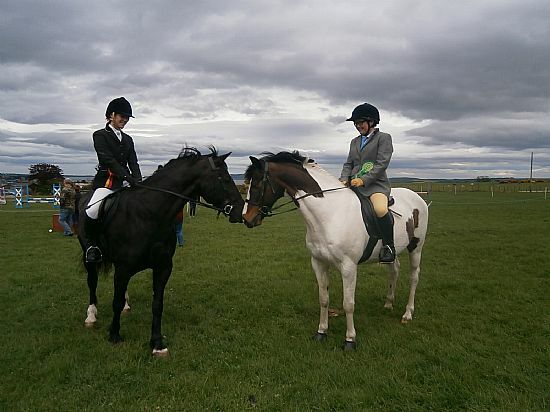 Copyright - Ross-shire Riding Club.